Great memories are made at camp, and they are captured forever in this personalized girls ornament we’ll customize just for her. The summer camp fun female blond personalized Christmas ornament will arrive in our plush velvet gift pouch with her name and other details painted on by hand in a cute font, not the printed one shown. This is one of many summer camp ornaments for girls, so browse them all to find your favorites. 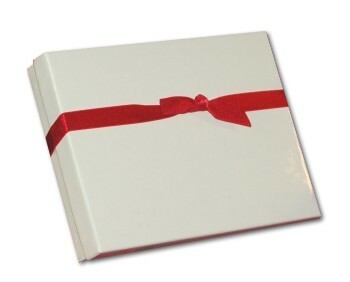 They come in other looks too including brunettes and boys, so all the campers on your Christmas list can have their own. 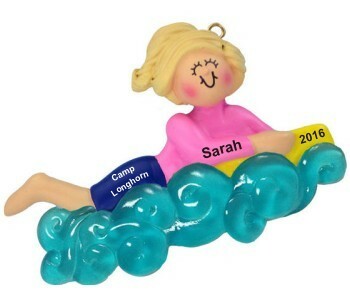 This summer camp personalized ornament is a fun and affordable way to keep great memories alive!